Luchon-Superbagnères resort opening date will soon be available. 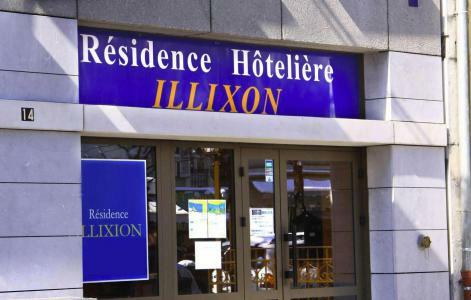 Situated in the heart of the Pyrénées at the foot of the highest top of these authentic mountains, Luchon (at an altitude of 630m) and Superbagnères (at an altitude of 1800m) offer a remarkable location and a cluster of summits of more than 3000m. Numerous lakes (at an altitude) are ideal for walking or fishing, also available is Val d'Esquiery for a botanical stroll. Other activities include mountain biking, paragliding, thermal spa... Everything for a pleasant and attractive stay! 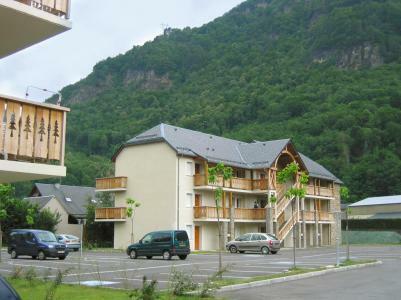 Book your accommodation in to Luchon-Superbagnères resort, a few steps from your favourite activity.